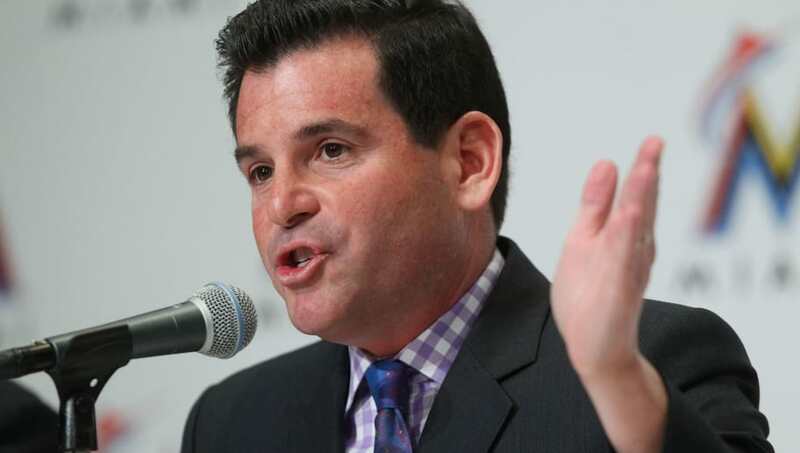 ​​David Samson was the Marlins former team president when they were under the ownership of Jeffrey Loria. Now that he is no longer tied to the shackles of being an MLB executive, ​Samson is free to speak his mind. That is exactly what Samson has done, appearing as a frequent guest of the local hour on Dan Le Batard's Miami-based ESPN radio show. Today, Samson did not hold back when Le Batard asked him about an under the radar fact about the MLB Postseason. The conversation about which teams will draw the biggest national audience in the postseason is not new one, but Samson's comments take that discussion to a whole new level. It would be totally rational for the MLB to want the Dodgers over the Brewers in the World Series, yet it ruins the integrity of their sport if they would take steps to stack the odds in the Dodgers favor to make that happen. @LeBatardShow I gotta say, David Samson is absolutely correct. MLB is going to do EVERYTHING possible to rig the NLCS in favor of the Dodgers. They want absolutely NOTHING to do with Milwaukee in terms of TV ratings. It’s garbage, but it’s also not at all surprising. ​​Whether these allegations are true is completely unproven, but it still shows the dirty underbelly that is professional sports. Samson could very well have misspoke, but the quote is on the record. At the end of the day, the bottom line is the only thing that leagues and their executives really care about.